God watches over us and provides all that we need. The inspirational psalms in His Word give us assurance and direction for every situation we face. 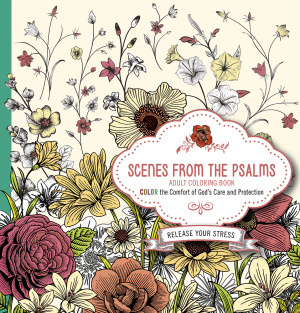 These promises from the Book of Psalms, combined with beautiful artwork, will provide comfort and rest as you let go of fear, worry, and anxiety and trust that God's promises are true. Novices and experienced colorists alike will be able to reflect upon short quotations from the Modern English Version of the Bible as they color the richly detailed designs on every page. Scenes From The Psalms - Colouring Book by Passio, Faith was published by Passio in August 2016 and is our 23802nd best seller. The ISBN for Scenes From The Psalms - Colouring Book is 9781629987781. 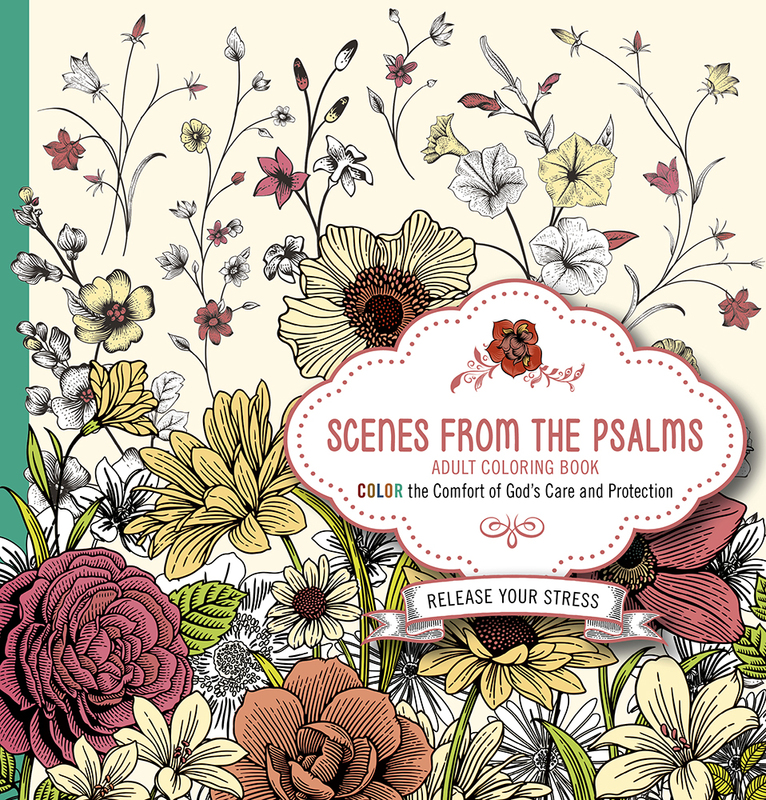 Be the first to review Scenes From The Psalms - Colouring Book! Got a question? No problem! Just click here to ask us about Scenes From The Psalms - Colouring Book.